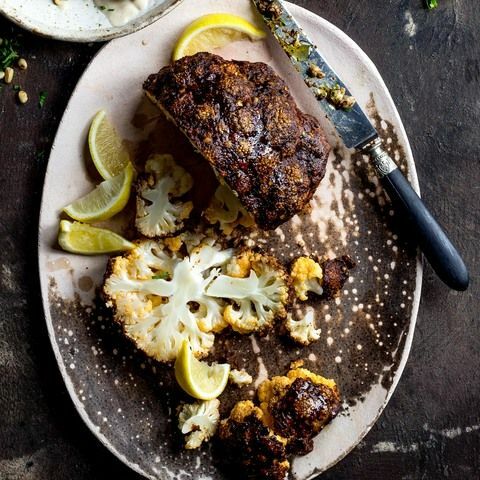 A spicy jerk cauliflower recipe to give you a taste of the Caribbean. It is for spice lovers only as it packs a punch almost as hard as the local rum! Rub it down with the oil and the jerk spice until it is evenly coated. Pop the head onto a baking tray and cover the tray with foil. Roast it in the oven for 1 hour, then remove the foil and roast for another 20 minutes uncovered. It should be almost black. Serve straight out of the oven with lemon wedges.